June | 2013 | Cooking With Mr. C.
Currently on the TNT series Perception, here I am with Eric McCormack. 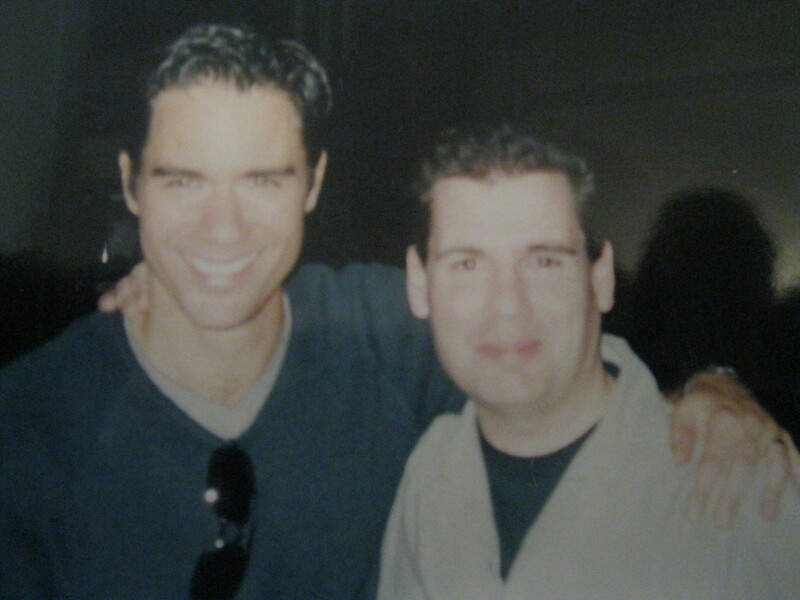 Best known from the NBC series “Will and Grace”, I met up with Eric in Manhattan backstage on Broadway. 3 tbs. olive oil plus 2 tbs. 1. In a Ziploc bag put chicken cutlets with 3 tbs. olive oil and balsamic vinegar. Refrigerate. 2. In a pan. put garlic bulb and sprinkle a little olive oil on it. 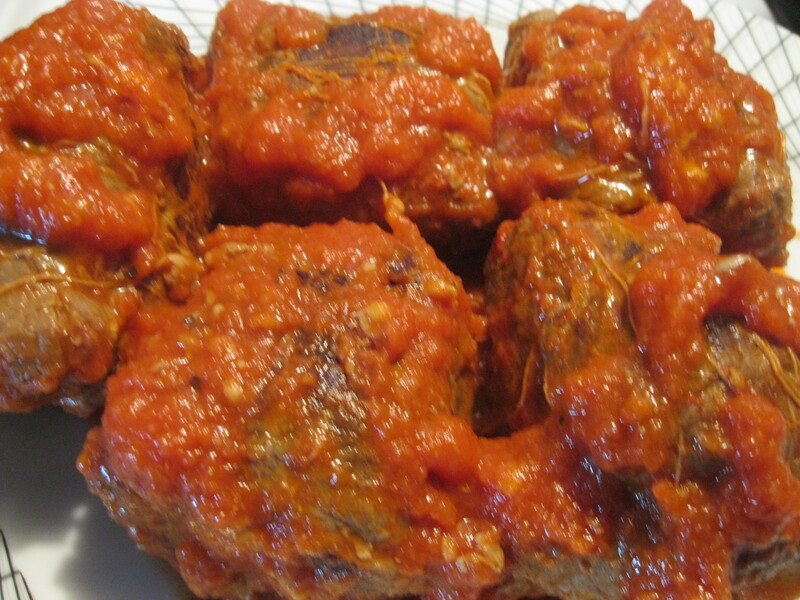 Cover with aluminum foil and put in a 350 degree oven for 30 minutes. Let cool and then peel. 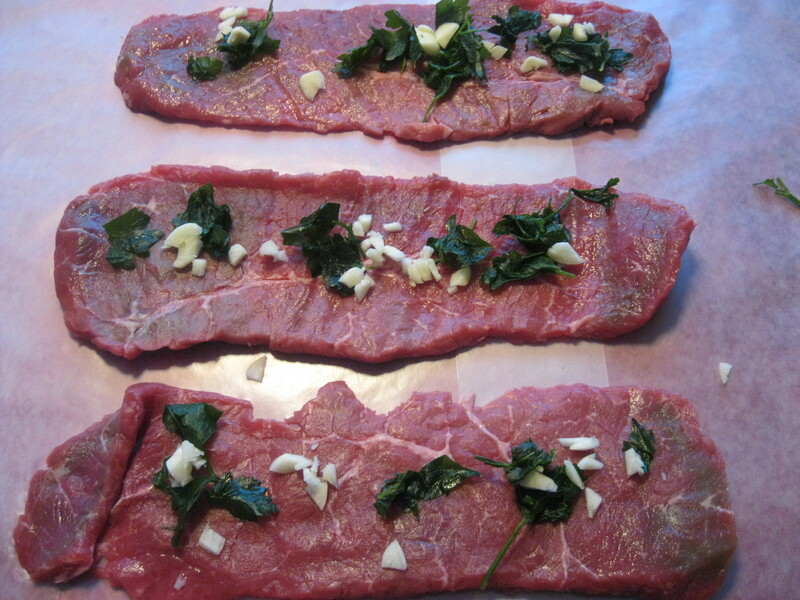 Put garlic pieces to the side. 3. In a large skillet, drizzle a little olive oil. Cook chicken cutlets on both sides for approximately 4 minutes each. (Chicken should be white on the inside when cooked.) 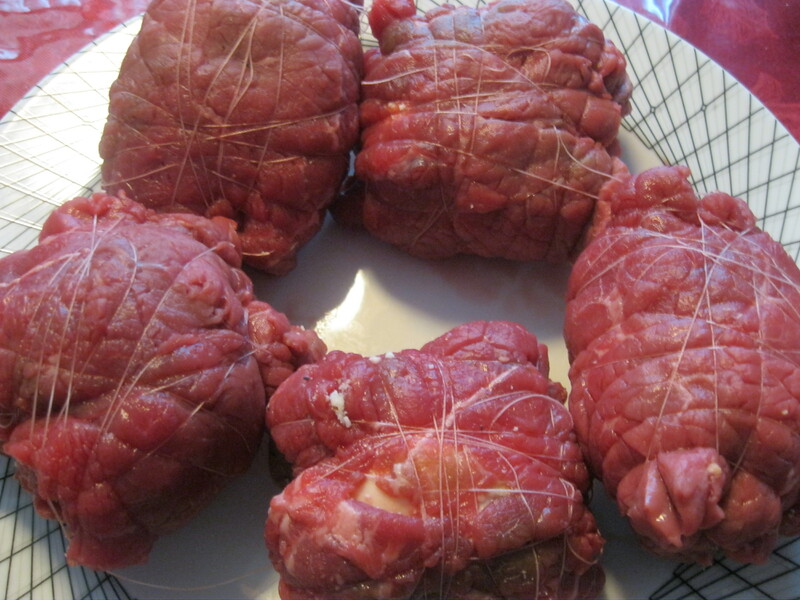 Cover cutlets and keep warm. 4. In another large skillet, put 2 tbs. of olive oil. Saute mushrooms and almonds. Add salt and pepper and stir. 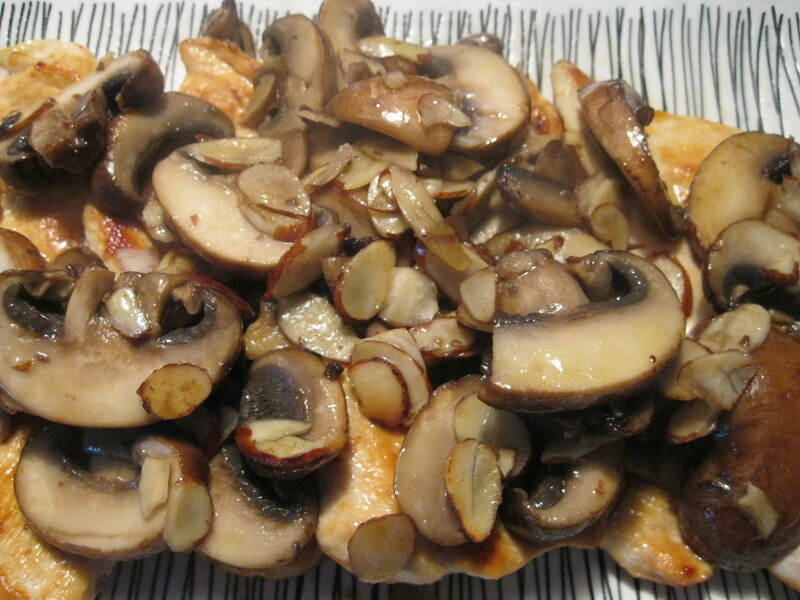 When mushrooms are tender, add roasted garlic and chicken cutlets. 5. Raise heat for 2 minutes and then serve hot. 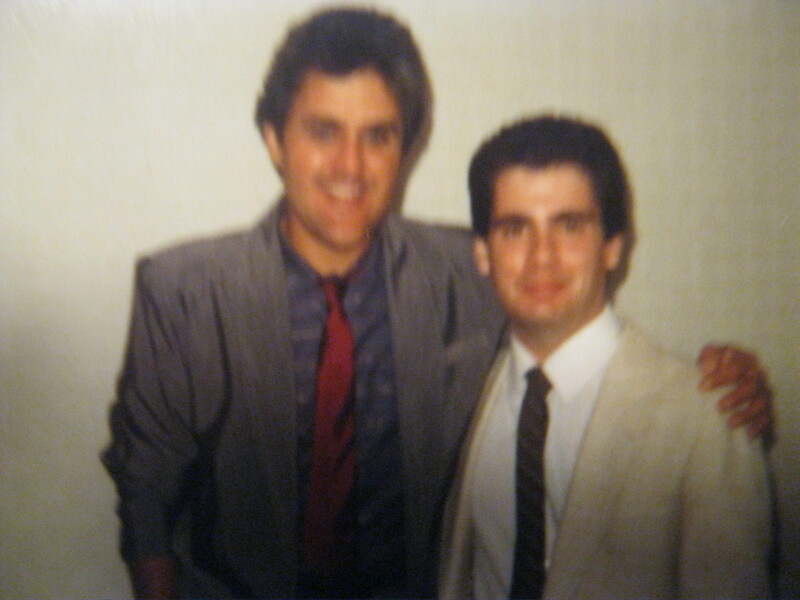 Here I am with Jay Leno in Atlantic City, a very long time ago, I always remember the day when I answered the telephone and it was Jay inviting me to meet with him. I have some very good memories and stories. 1. Boil beets in boiling water for about 15 minutes. You want to be able to pick up the beets with a fork. Drain when done. 2. Let cool. After cooled, cut beets into pieces. 3. 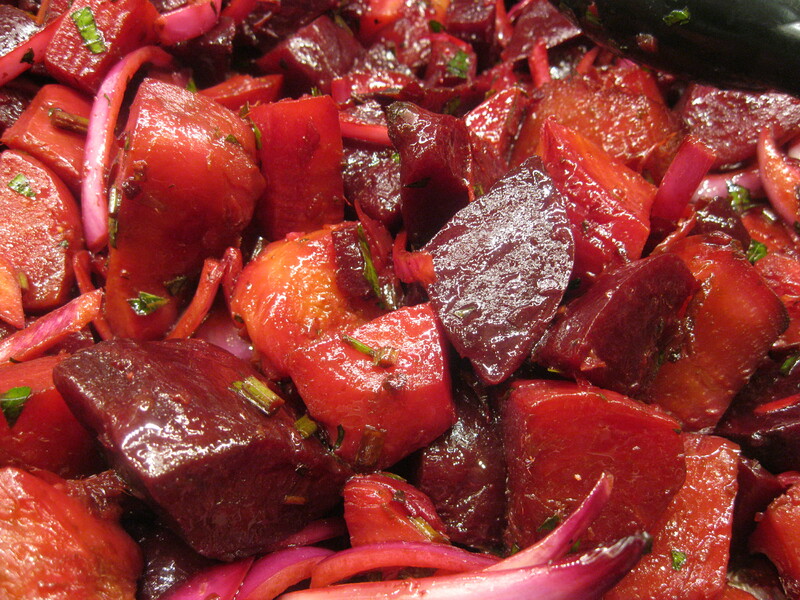 Place beets in a bowl. Add all other ingredients. Gently toss in bowl. 4. 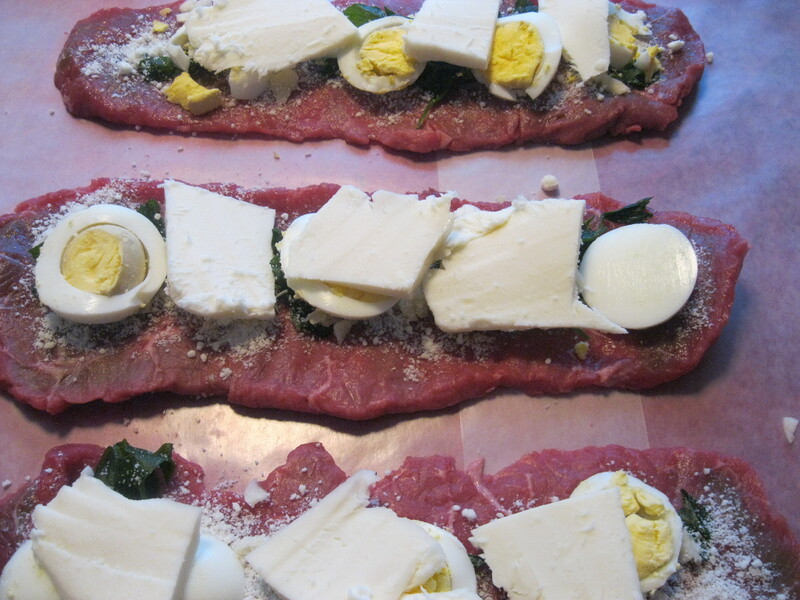 Refrigerate (covered) for at least two hours before serving. 1. In a pan, melt butter with cocoa powder and water. Stir well until melted and set to the side. 2. In a large bowl, put flour, sugar and baking soda. Add the butter mixture and stir well. Add eggs and continue to stir. Add in sour cream and vanilla extract. Stir until smooth. Add chocolate chip morsels and stir once again. 3. Using a 10 inch bundt pan, butter and flour the inside of pan. Tap out excess flour from pan. 4. Pour mixture into prepared bundt pan. Bake for about 40 minutes. Use a cake tester or toothpick to check if done. Tester/toothpick should come out clean. 5. Remove from oven and let cool before removing from pan. 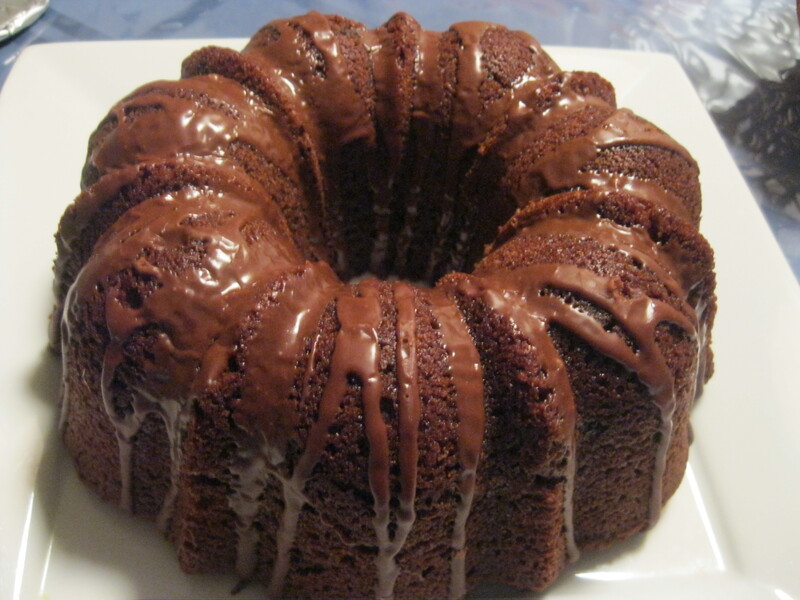 Optional: You can drizzle melted chocolate on top, dust with confectioners sugar or leave plain. 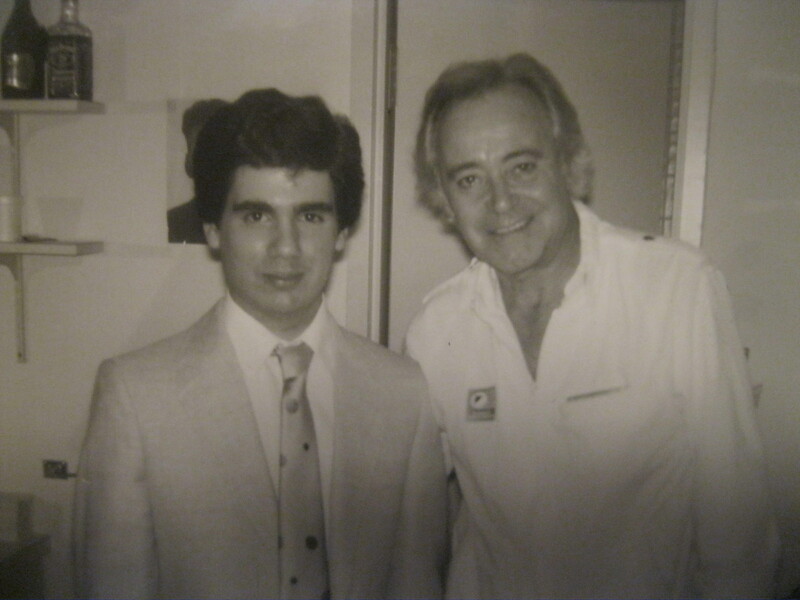 It was a long time ago, when I had the opportunity to meet legendary actor, Jack Lemmon. The star of such classics as “Mister Roberts”, “Some Like It Hot” and “Save The Tiger”, was starring on Broadway at the time in “Long Days Journey Into Night”.